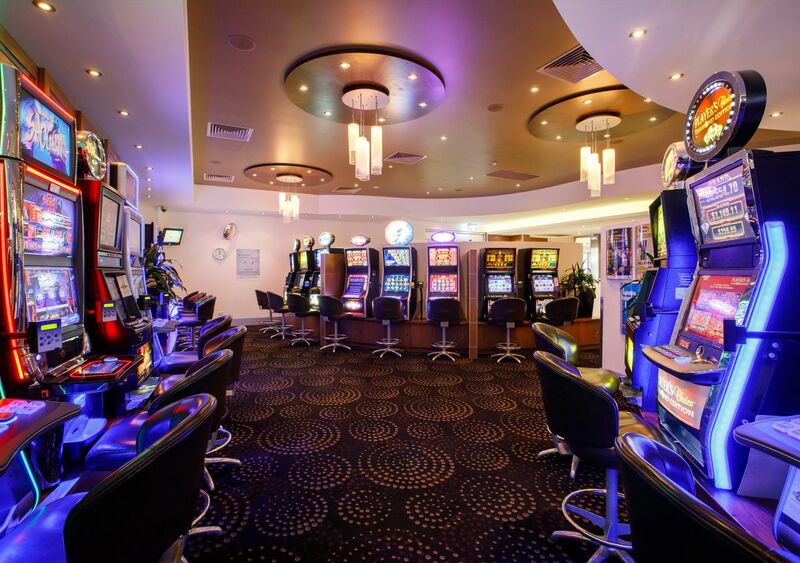 Enjoy the modern and spacious Gaming area with 32 machines to choose from. Take a break by the TV in the private lounge area or pop outside to the secluded smoking area. 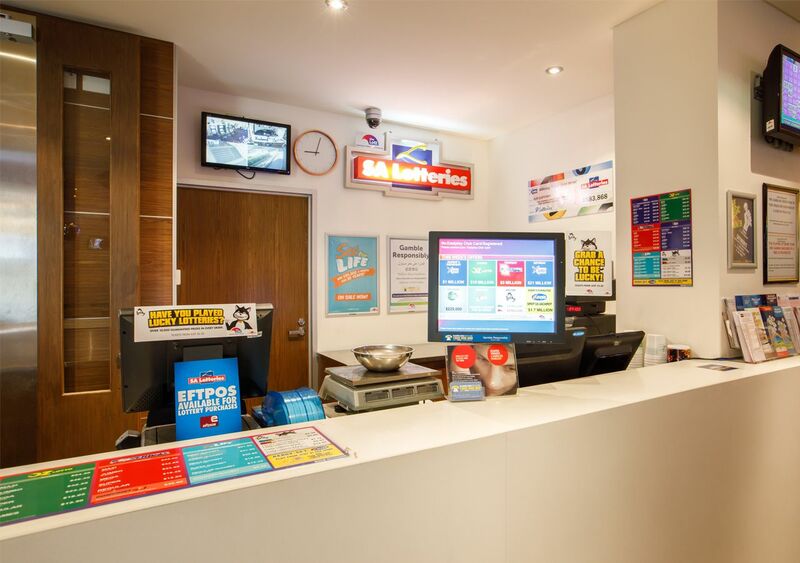 The Barker Hotel is always updating their games and staff practice responsible service of gambling at all times. Enjoy fresh morning and afternoon tea daily as well as complimentary hot drinks and biscuits available at any time. Are you a regular customer or a local? Why not join our loyalty program! 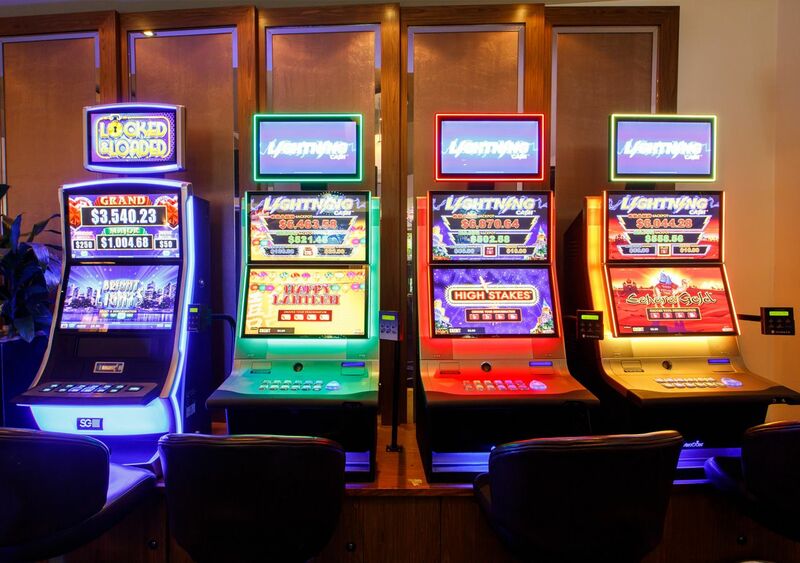 Our members accumulate points whenever they purchase food or drinks and while playing our gaming machines. This membership program gives a little something back to our loyal customers including a gift on your birthday, points exchange and your 11th drink free*. Contact us today for more information and for full terms and conditions. *Terms and conditions apply. Points system, barker cards, gain points with food and beverage purchases. Are you a regular customer or a local? Why not join our loyalty program! Our members accumulate points whenever they purchase food or drinks and while playing our gaming machines. This membership program gives a little something back to our loyal customers including a gift on your birthday, points exchange and your 11th drink free*. Message or call us today for more information and for full terms and conditions.